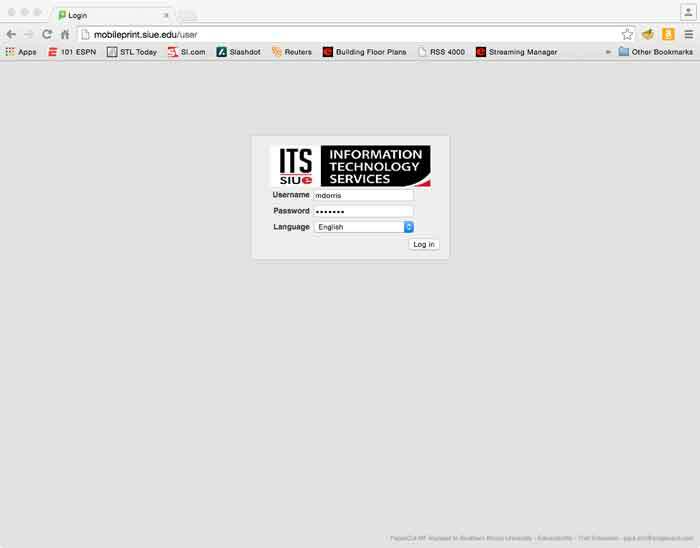 Step 1 - Login with your e-ID and password. 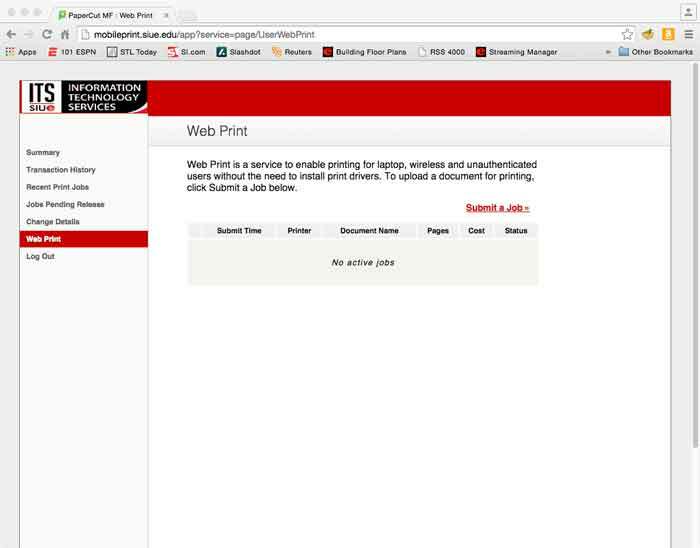 Step 2 - Click the "Web Print" link on the left and then click "Submit a Job." 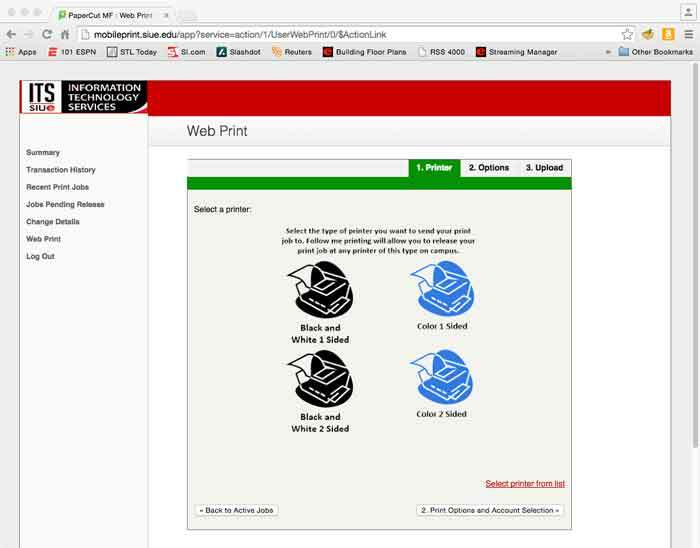 Step 4 - Select a printer to determine the format of your print job (Black and White 1 Sided, Black and White 2 Sided, Color 1 Sided, or Color 2 Sided). 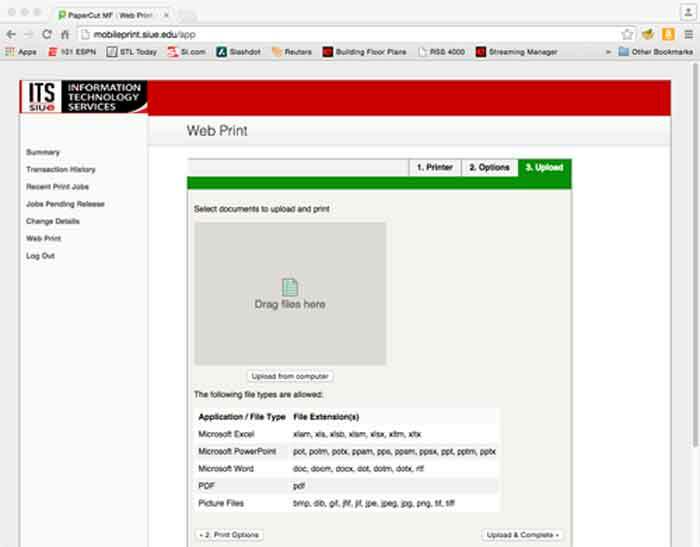 Step 5 - Enter the number of copies you would like to print and click "Upload Documents." Step 6 - Drag the file you want to print into the window or click "Upload from computer." Then click "Upload and Complete." 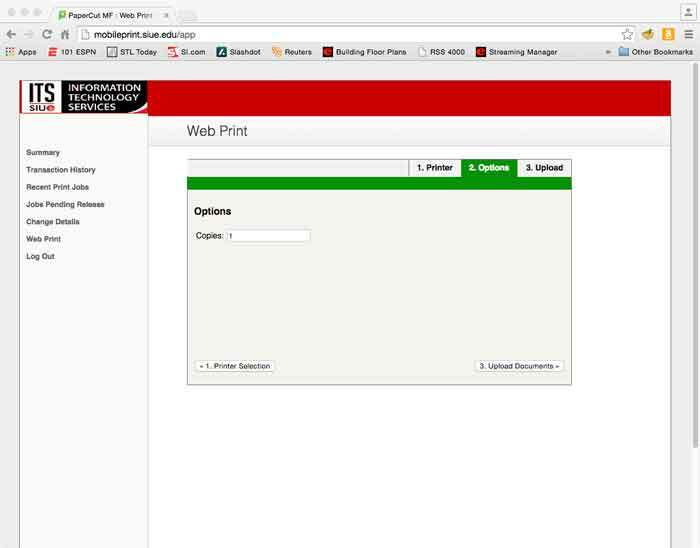 Step 7 - You can now retrieve your print job at any of the cash or cougar card locations. Back to the main printing help page.